When we go scuba diving, our feet and hands are the first parts of the body where the loss of body heat begins. Therefore, when we go underwater, it’s important to wear boots and gloves to keep us warm especially in cold waters. Diving boots allow us to walk comfortably going to the place where we will dive helping us avoid the dangers of walking barefoot. They also protect our feet from possible scrapes of the fins. When choosing diving boots, there are some things you should consider to be able to select the ideal pair. Thickness: When selecting a diving boot, you should consider where you are going to dive. What is the temperature of the water in that place, as well as your tolerance to the cold? These factors will help you decide how thick the boots you need are. Sole Type: There are two types of soles, the soft sole, and the hard sole. Soft sole is ideal for boat diving and fine sandy beaches. It is more flexible and comfortable especially to those who have wide feet. Hard sole, on the other hand, is great if you’re diving from shore because it protects you when walking on hot sand and rocks. Profile: Like other shoes, diving boots have two different cuts as well which are the high profile and low profile. High profile can provide greater thermal protection because it totally covers the ankle. Low profile diving boots, on the other hand, are best for snorkeling in tropical waters, however, they do not protect the ankle. Size: When choosing the size of diving boots, make sure that they fit comfortably and tight to your feet, but not too tight. Wearing loose diving boots may give you scrapes and wearing it too tight may give you cramps. If you’re looking into buying a pair of diving boots for your next adventure, here are some of the best ones we’ve gathered which you may like. 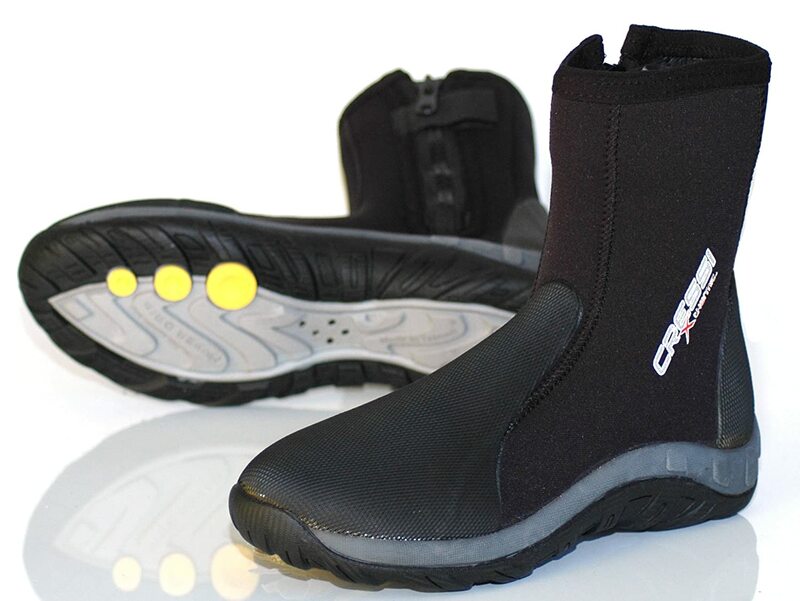 This is a high profile diving boot which has a hard sole and reinforced toe and heel. It also has a zipper and a Velcro at the top to prevent opening of the zipper when underwater. It is ideal for any type of diving. It can surely protect your feet when leaving the coast. 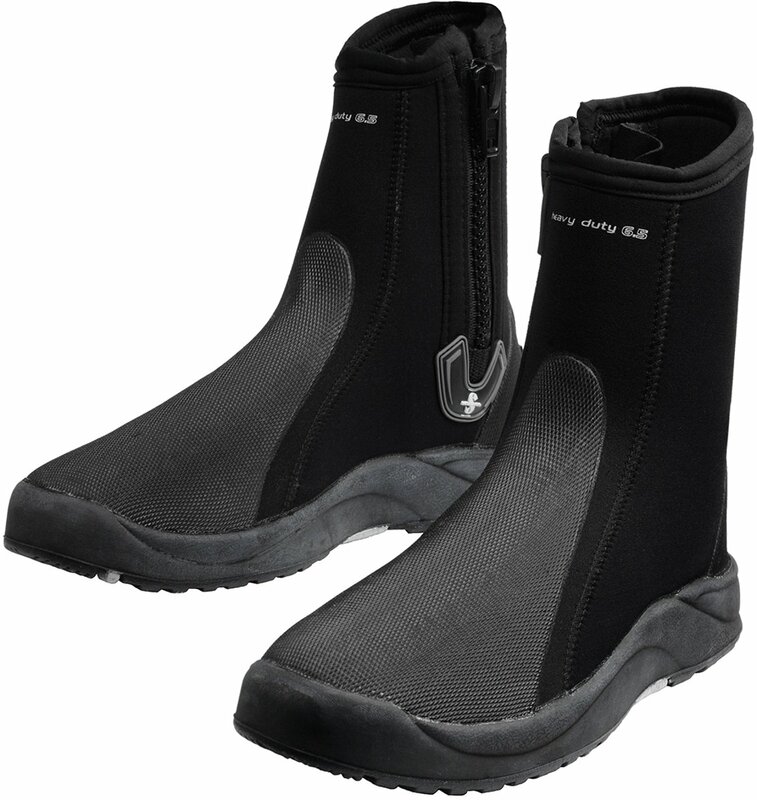 These diving boots are low profile and are ideal to wear in warm water areas. They have soft soles with reinforced toe and back. They are very light and has a good grip as well. This model also has a hard sole and reinforcement in forefoot and heel. It also has a flap which helps prevent the loss of fins. It can be used in all types of diving. If you will be diving in colder waters, this model has a thicker one which is the 6.5mm. For detailed size information, please refer to Scubapro Sizing Guide. 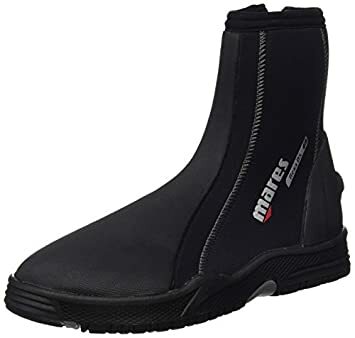 These diving boots have a very soft sole but it has a good grip and well reinforced as well. It is best used if you’re diving from a boat, but can also be used in various dives. It is a simple model but very functional and well finished. Aside from boots, diving gloves are also important when we go scuba diving whether in warm waters or in cold waters. 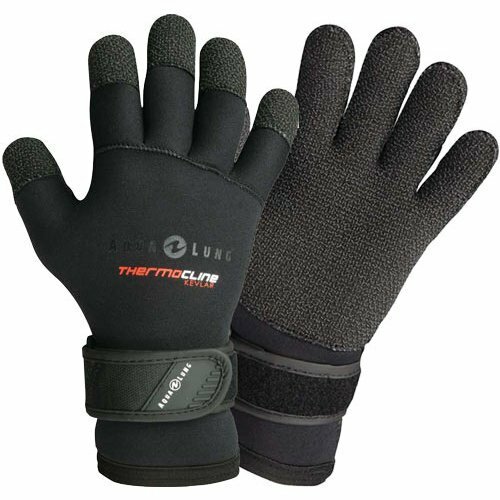 More than keeping our hands warm, they also protect our hands from scratches, punctures, and other skin abrasions. They can also protect us from dangerous bites of marine creatures. When choosing diving gloves, you should consider the type of dives that you will be doing, whether it will be in winter or in warm waters, for you to determine the thickness of the gloves you need. If you will be diving in cold waters, you need gloves at least 3mm thick. However, the thicker your gloves are, the less mobility and comfort it will be for you. And just like in diving boots, when it comes to size, they should fit you well to avoid water from entering them and to keep the heat in your hands as long as possible. If you’re looking for the best pair of gloves you can use in your next diving adventure, here are some of our top picks for you. 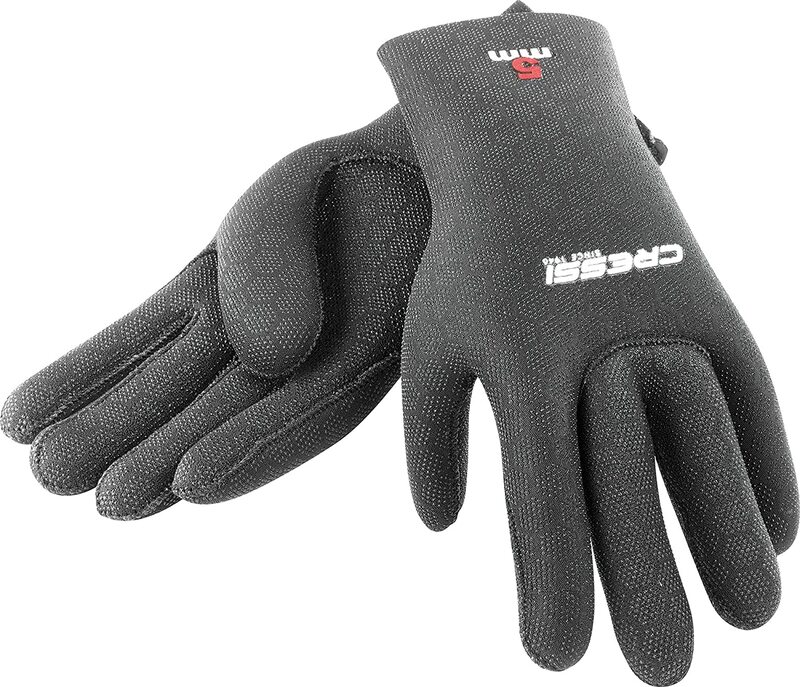 These gloves have large Velcro areas on the wrists for easy adjustment. It also has a scratch, resistant palm. It is suitable for moderate water temperature. Its souls and fingers are coated with synthetic leather which adds strength and better grip. Large Velcro area on the wrist for easy adjustment. Particularly suitable for very best touch sensitivity & dexterity in fingers. 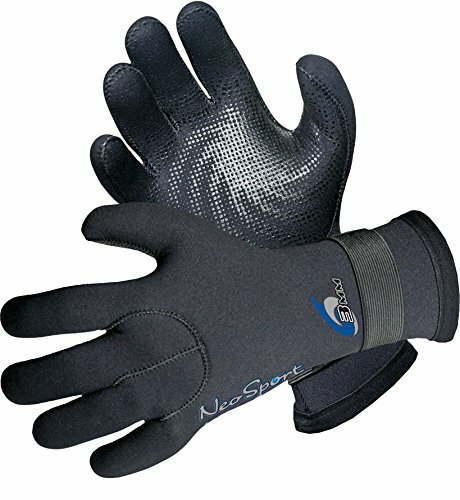 If you’re diving in colder waters, these gloves are perfect for you. It has durable ballistic nylon on palms, fingers, and back of fingertips for superior abrasion resistance. It also has pre-curved fingers design which helps minimize hand fatigue. 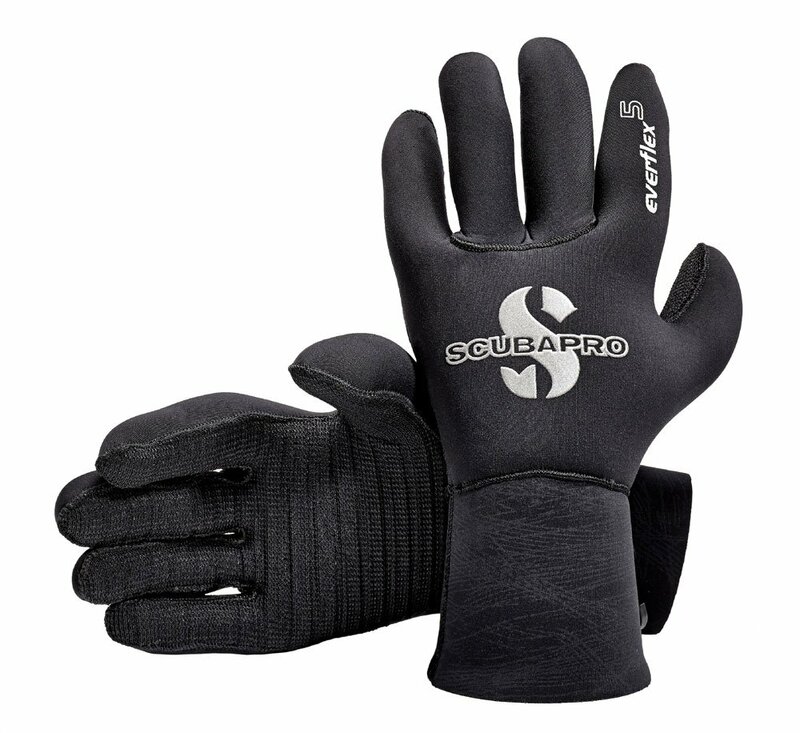 The entire surface of these gloves is covered in Metallite which makes them easy to put on. It is also covered with a non-slip finish for a sure grip. This diving glove model has a maximum elasticity, as well as excellent resistance, feel, and protection against cold. You can choose its thickness from 2.5mm, 3.5mm, and 5mm. 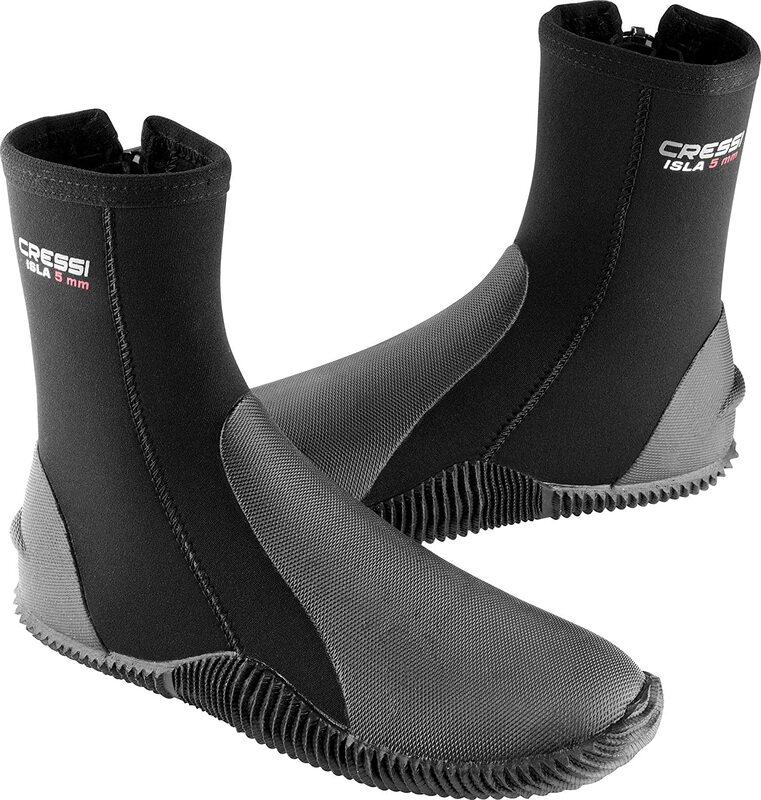 Cressi is a REAL diving, snorkeling, and swimming Italian brand, since 1946. This is another model of diving gloves which are best for cold waters. Aside from its 5mm thickness, it also has a Metallite coating for extra warmth retention. It can dry fast and it seals extremely well too. These are our top diving boots and gloves for 2018. Aside from focusing on the scuba diving suit, you will be wearing to avoid losing body heat, pay attention to your hands and feet as well by wearing diving boots and gloves. Remember, when choosing the best ones, it’s more important to go for what’s more comfortable for you rather than on which are more expensive.